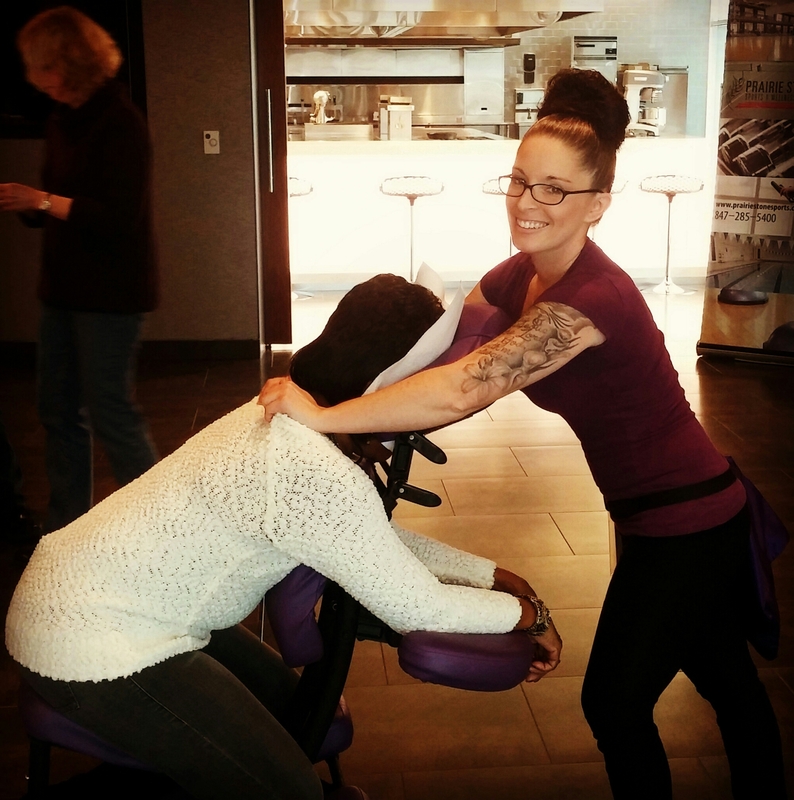 4 hours straight of provided chair massages to some very deserving people today. I release tension, relax muscles, boost energy and bring smiles to their faces. I love my work!